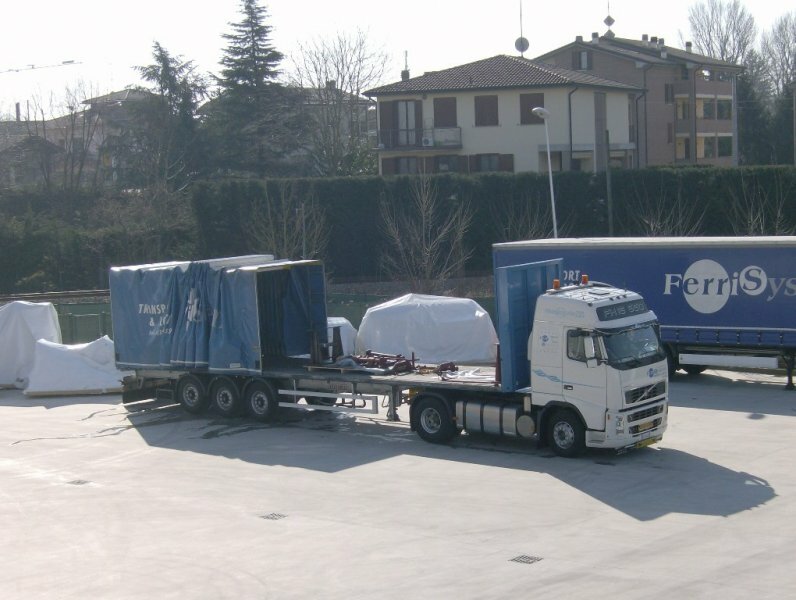 Ferri System S.r.l.’s fleet consists of self-owned vehicles and is constantly renewed in order to always be at the forefront of technology. 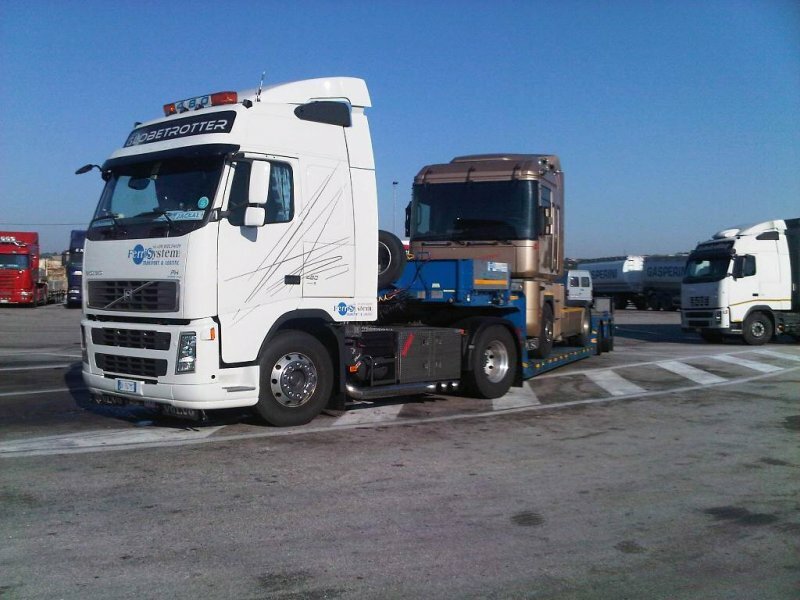 Our fleet includes a wide range of configurations and capacities so as to satisfy different market needs. 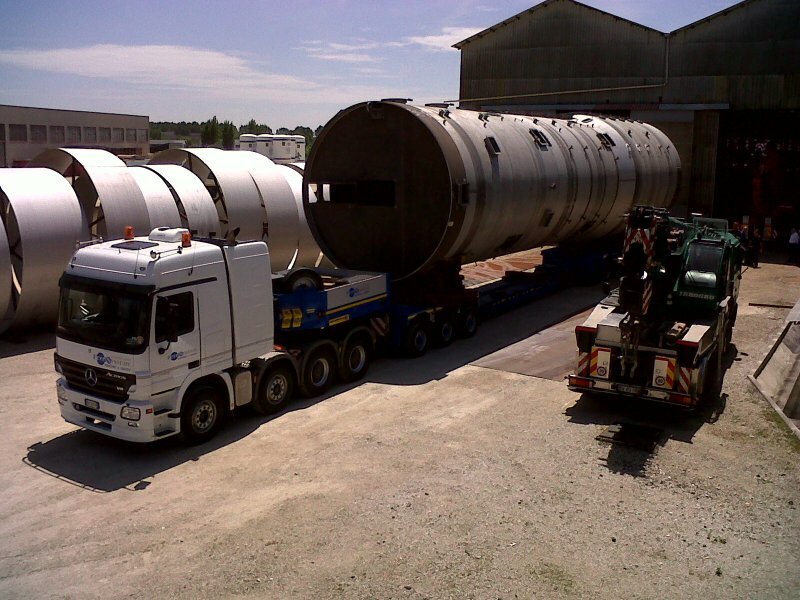 We also develop and create additional customized support equipment according to the type of goods that need transporting. 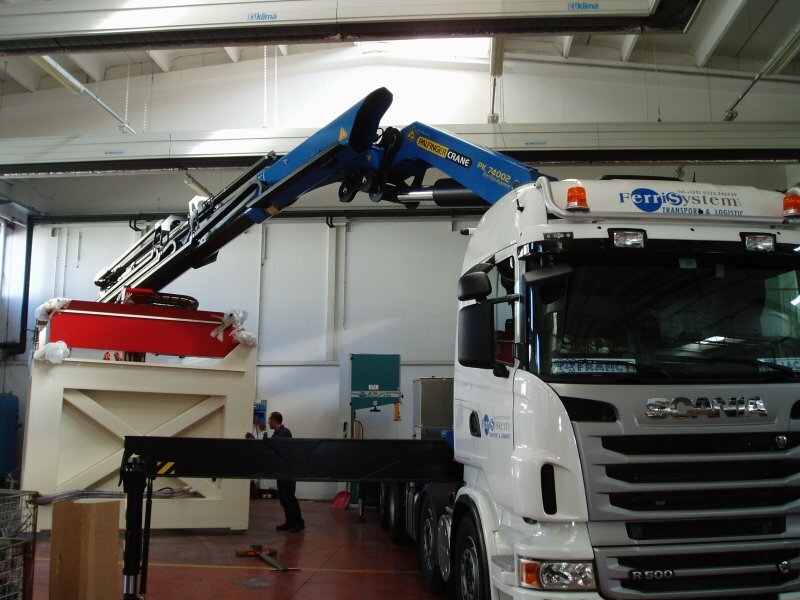 Low-loaders: height of load platform 90 cm, extendable and expandable, with double ramp for the recovery of vehicles, equipped with winch and supports for the transport of rubber loaders. 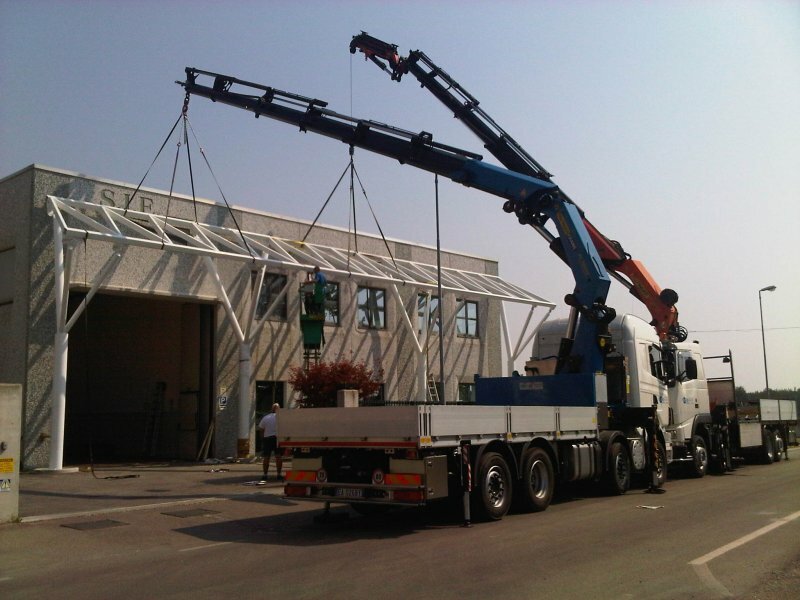 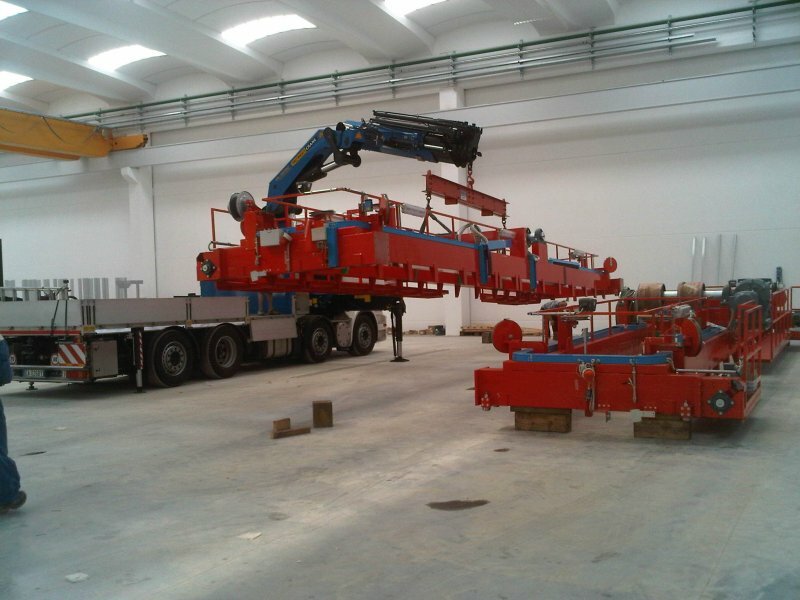 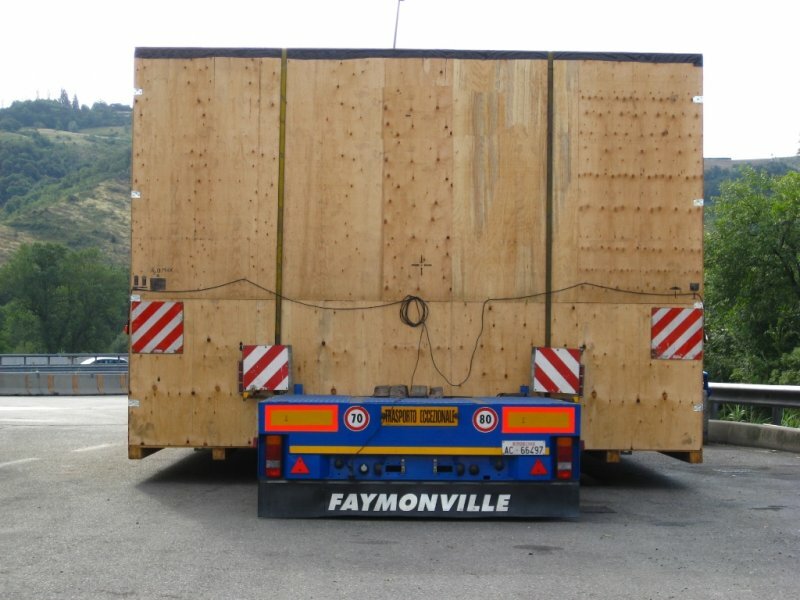 Suitable for both legal and exceptional transport, capacity up to 120 t.
Boat carriers: expandable, vessel expandable up to 25 m. Suitable for both legal and exceptional transport, capacity up to 50 t.
Super low-loaders: height of load platform 22 cm, extendable and expandable, detachable gooseneck and equipped with wench. 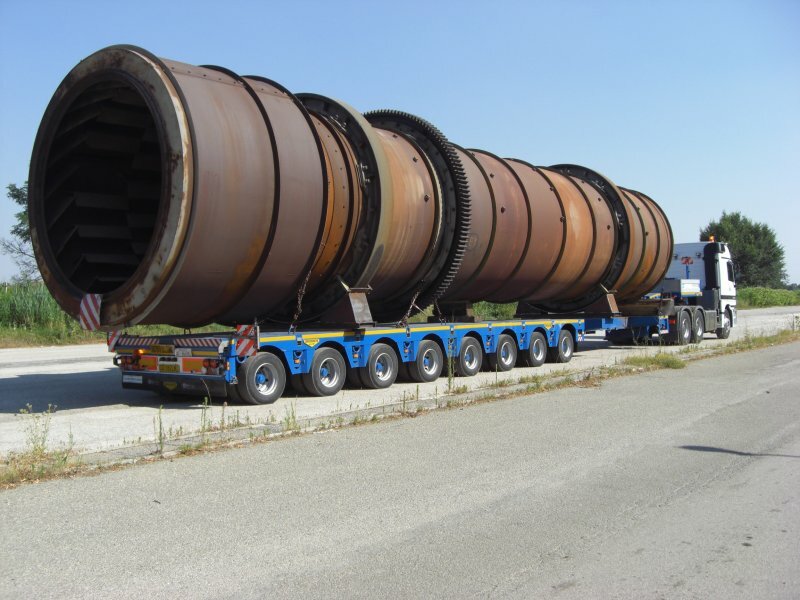 Suitable for both legal and exceptional transport, capacity up to 80 t. Also available with narrow vessel.